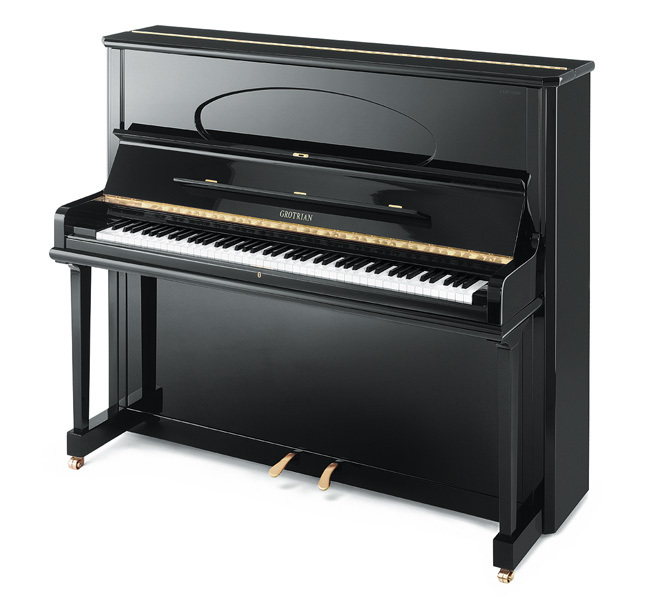 The reason that you need professional piano movers is because pianos are nothing like couches, cabinets or commodes. Countless pianos end up in the repair shop after a move. To avoid this problem, don’t just hire any moving company. Look for movers that have specific experience as piano movers. SC Moving only moves upright pianos. Call Us with any questions on you specific need or for a free estimate. (all fees must be paid in full before piano is released) Cancellation notice must be filled out 2 weeks prior to move out date. We provide deliveries of Items from Residential, Commercial, Storage, Office or Department stores. Such as gun safes, fuzz ball tables, heavy exercise equipment or any other item. If you have questions on your specialty item call us for pricing. Prices start at $120 for a single item. 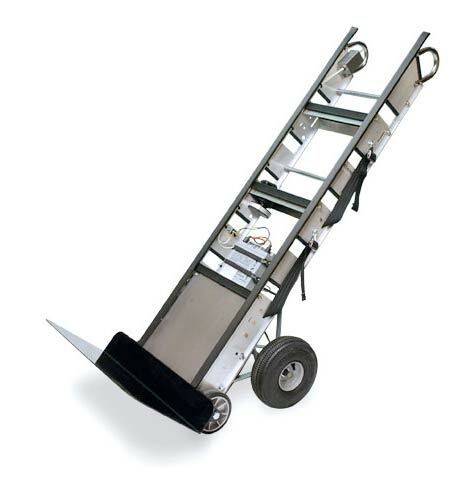 This is the Escalera stair climber, this baby does it all when it comes to deliveries of heavy items, such as Gun Safe Delivery, Piano Moving and Delivery, Large Armoires, Heavy Wood Stoves and more, climb anything up the stairs (1200lb max). You will know when our safe movers arrive at your door; you have made the right decision with our moving company. Your safe will be protected with heavy duty blankets, moved up and down stairs with a smooth stair climbing dolly, secured in the proper position with heavy duty security straps, and treated as if it was the most valuable possession. Price range varies from $200.00- $1000.00 depending on the safe and pick up and drop-off location and size. Please call or Email us for a free Quote. Basement , Attic, Garage or Junk Removal Cleanout services available please call us for a quote at 207-749-6683. Call or send us an email today to have one of our trained consultants come to your home for on site or over the phone free estimate.